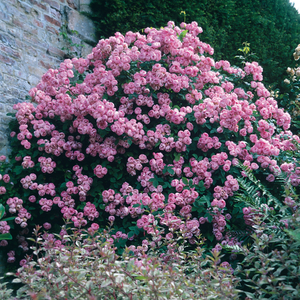 We can easily fall in love with this beautiful rose when it blooms. 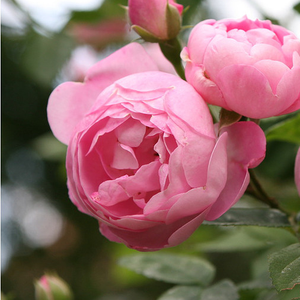 We can easily fall in love with this beautiful rose when it blooms.Large rose bushes suitable to decorate bigger (parks, bigger gardens) green areas. 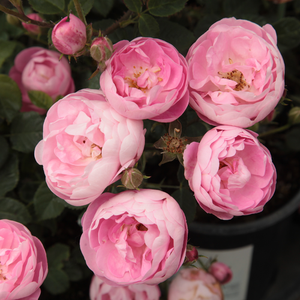 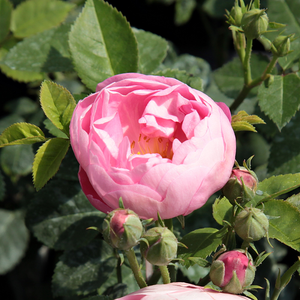 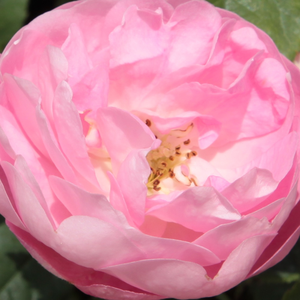 Profile: We can easily fall in love with this beautiful rose when it blooms.